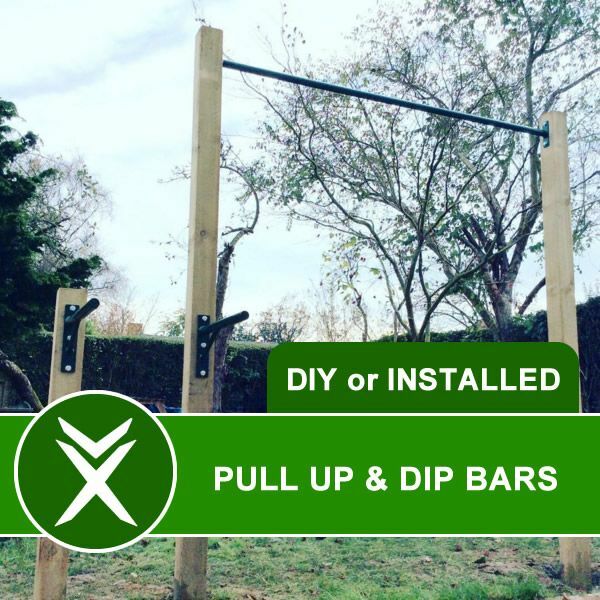 The Xorbars Pull Up Bar and Dip Bar combination kit is our lower cost all in one package. 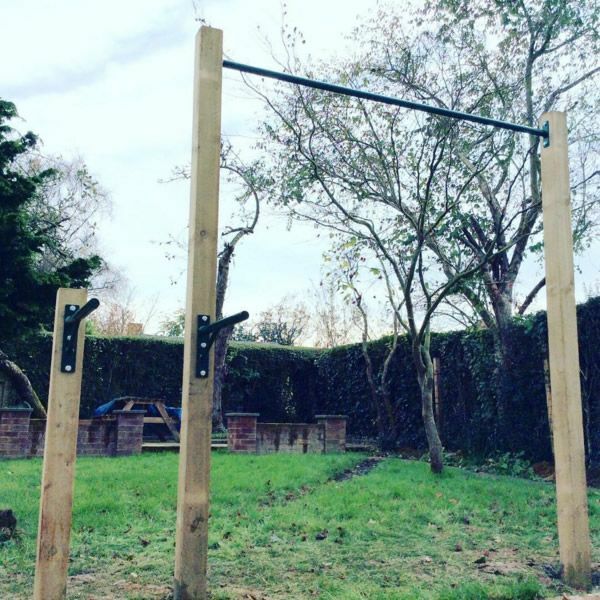 It offers everything you need for solid calisthenics training. 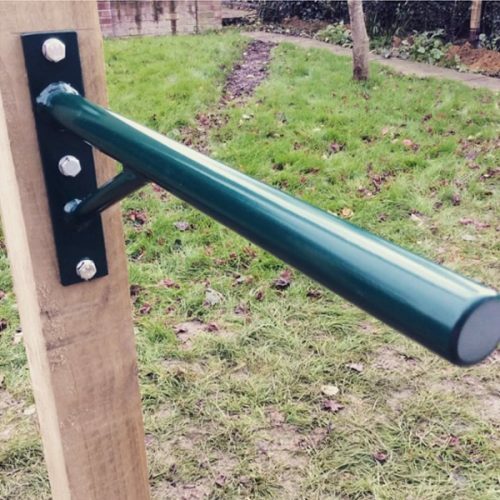 The video below will give you an idea of how this pull up bar is installed…thanks to the client for helping to hold the post for us.